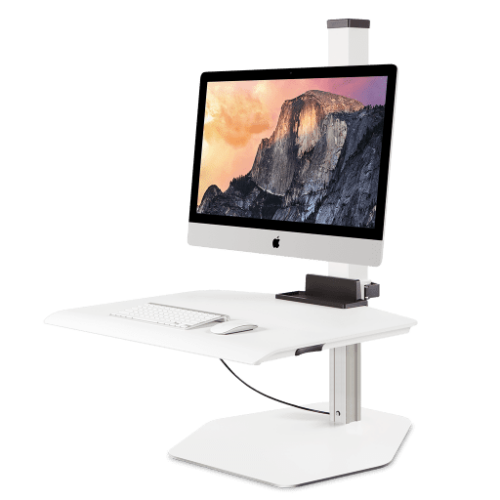 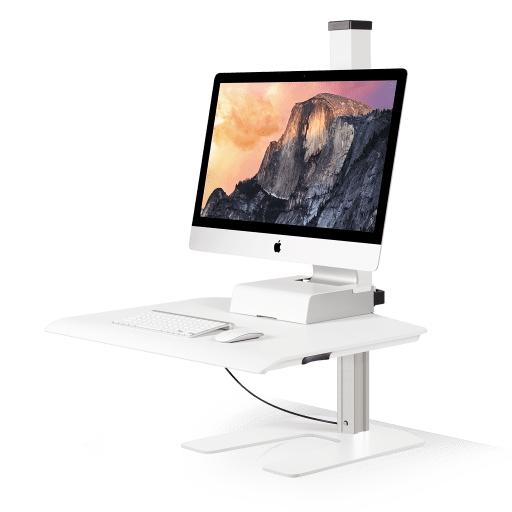 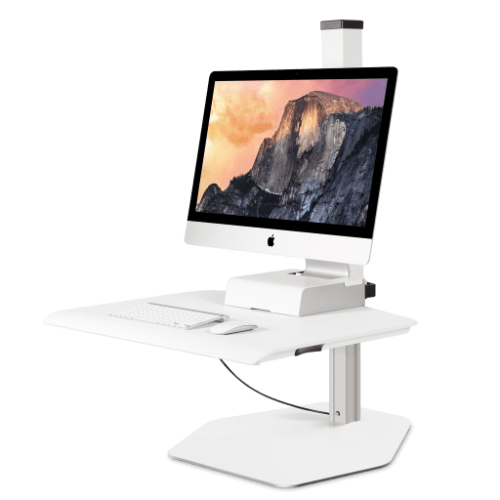 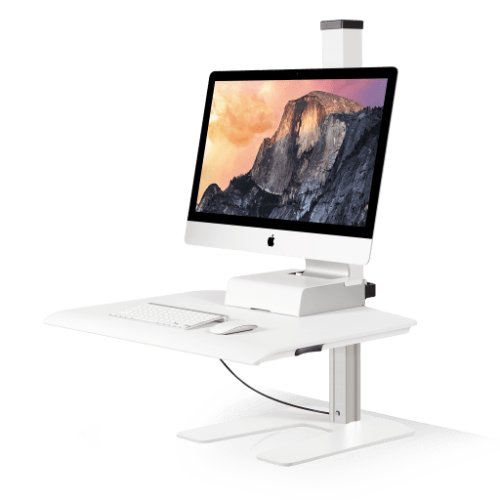 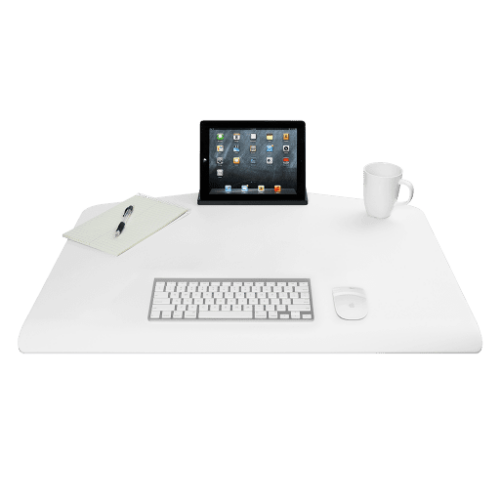 The iMac stand accessory is designed for Apple iMac users looking to take advantage of the wellness benefits offered by the Winston Sit-Stand Workstation. 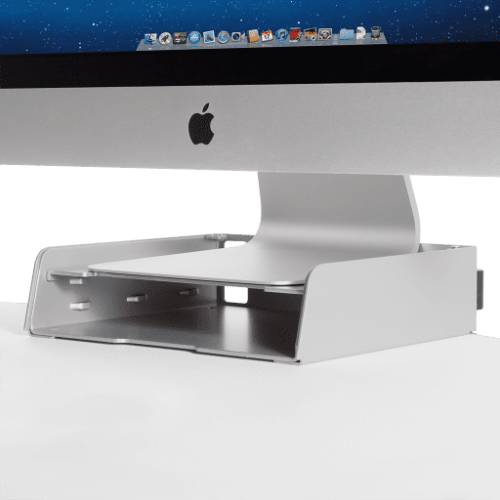 This unique accessory provides a secure space on Winston Workstation for the iMac stand. 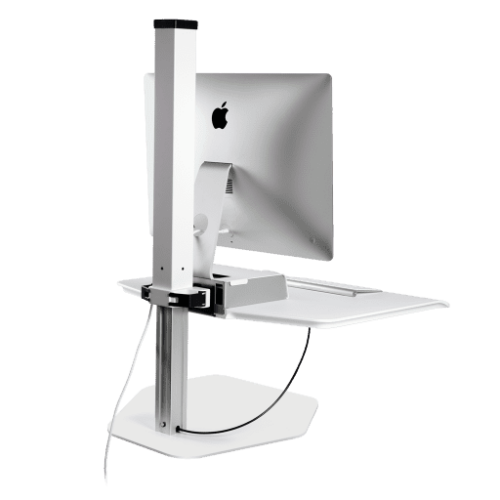 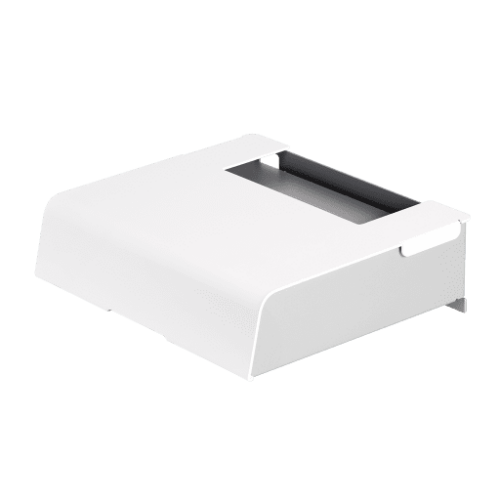 To use Winston Workstation with the iMac stand accessory, please order this item in addition to your Winston unit. 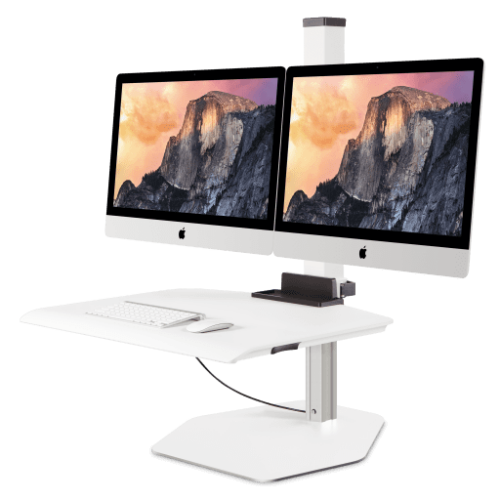 Mounts to the Winston Workstation work surface with included screws. 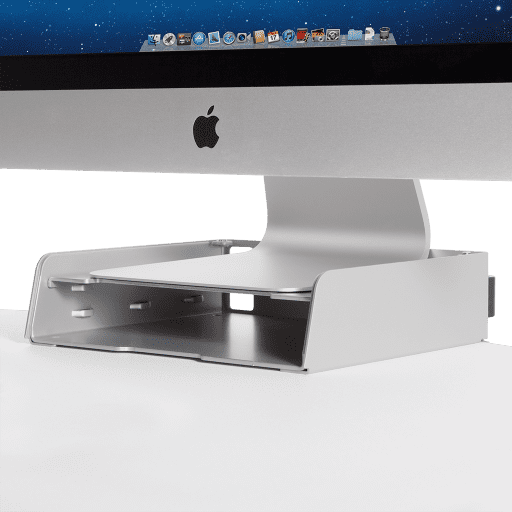 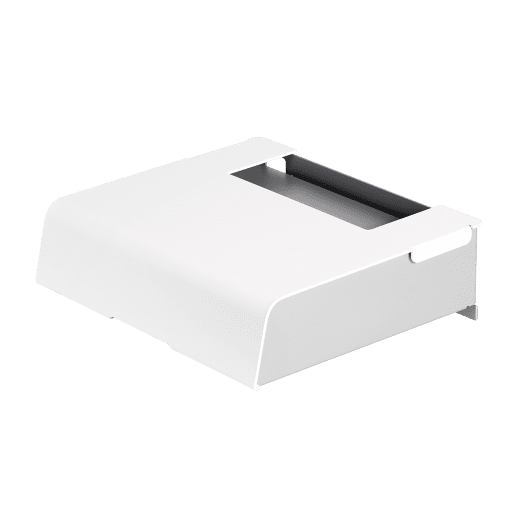 Apple iMac users can use the iMac stand accessory by ordering this item in addition to the Winston Workstation base unit.